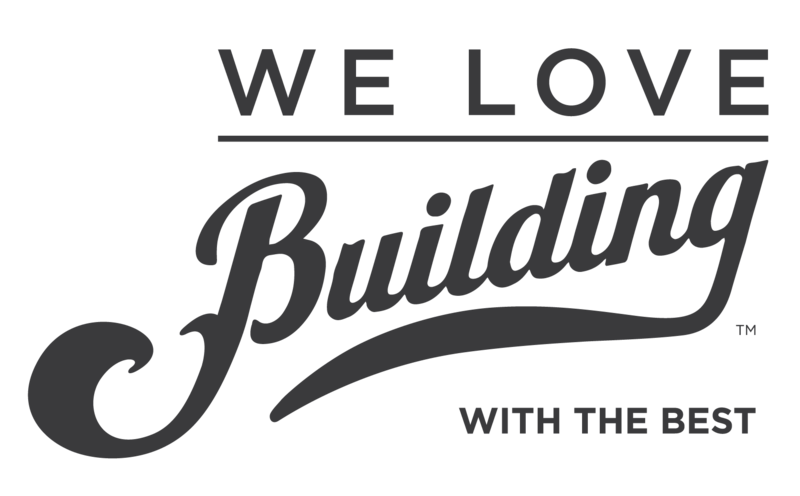 Having weathered massive changes across business, technology and even styles for over 130 years, we've found the building industry as a source of pride and humility—and the origin of our We Love Building™ message. But, We Love Building is much more than another Huttig® campaign—it speaks to the dream that motivates the entire building industry, from manufacturers to dealers and contractors, and even lenders and homeowners. Explore this sampling of what We Love Building is all about. We Love Building is a message that drives us—throughout its evolution, We Love Building has given us a reason to get up in the morning, inspired us to work harder and empowered us to be the supplier of the American Dream. An introduction from Huttig president & CEO Jon Vrabely, explaining the message and meaning behind our 130th anniversary. The heart of the Huttig story is the same one that spans our entire industry. Hear from men and women who live We Love Building every day. 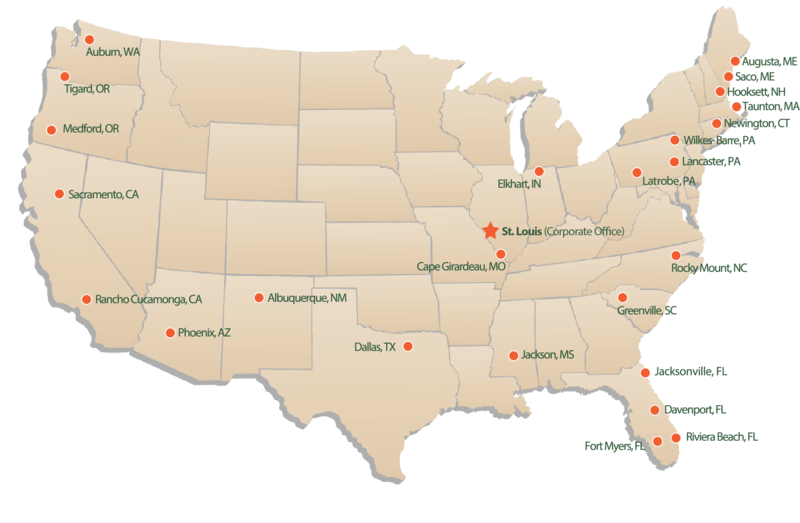 See how your response stacks up with others in the building industry. Share your stories—what inspires you, what motivates you, why do you love building—and you may be contacted for an upcoming Huttig feature.